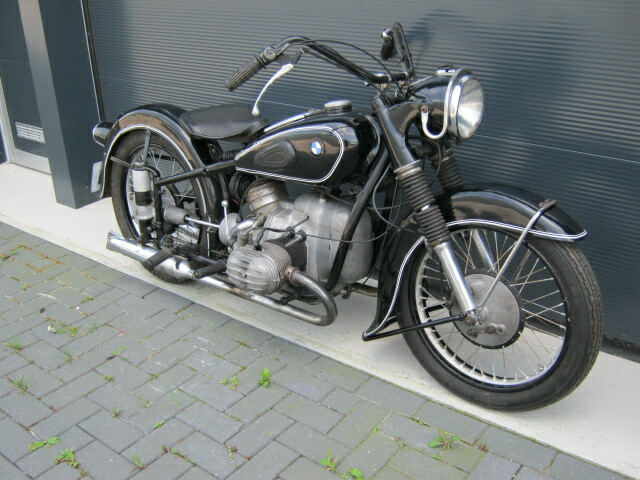 BMW R51/3 '53 in original condition. 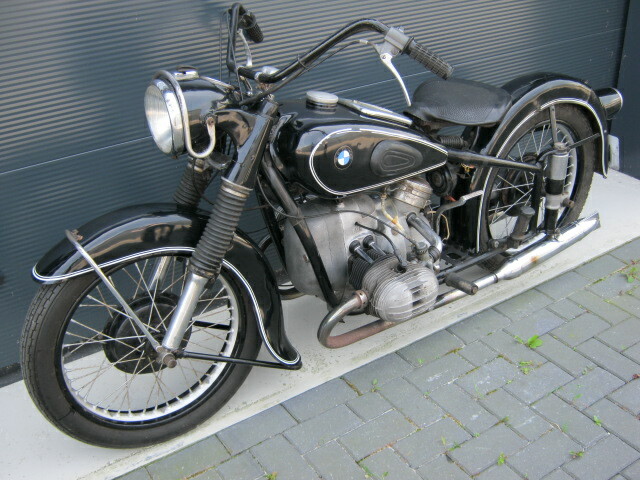 At the moment an R67/3 engine has been fitted, but the original (matching nrs.) engine is included. Runs and rides well (better than expected from the extrenal looks...) Has a Dutch registration.